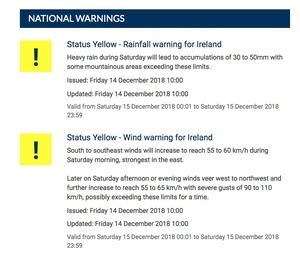 Met Éireann has issued a Status Yellow wind warning for Friday – with storm force winds possibly hitting parts of the coast. 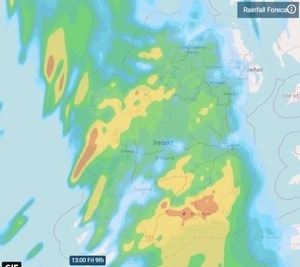 It will be valid from 6am to 8pm on Friday. 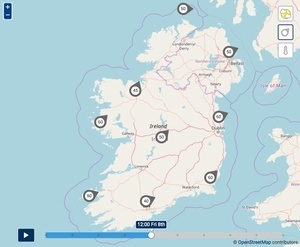 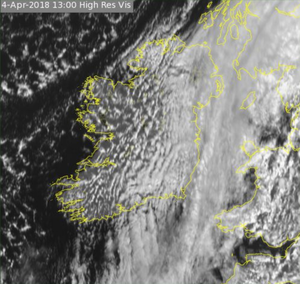 Posted in Misc and tagged Met Eireann at 12:14 pm on February 6, 2019 by Bodger.